Recap: Since he was ten years old, James Frey has been drinking. He’s been smoking pot since he was a teenager and doing hard drugs since he graduated high school. Arrests and sweet girlfriends couldn’t get him to stop. So finally one day, he woke up on a plane with a broken nose, missing teeth and no idea where he was headed. It turns out, he was headed to meet his parents, who were taking him to a rehab facility — one of the best in the country — at the age of 23. With his life and his heart in a million little pieces, he spends the duration of the book trying to put it all back together in rehab. He gets into fights and refuses to accept the Twelve Step program. He starts dating a girl named Lilly even though it’s against facility rules. But eventually makes friends, reads books sent to him by his brother and makes amends with his parents, who visit for the family program. 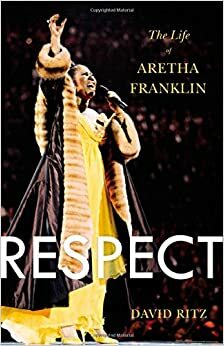 Analysis: If you’re wondering “is this the ‘fake memoir’ whose author Oprah embarrassed on national television years ago?”, the answer is yes. But for me, the controversy that comes with the book makes it all the more interesting. Knowing the background allowed me to read the book more as a fictionally-embellished memoir or straight-up fiction novel and therefore enjoy it. Sure, had I read it ten years ago as a memoir and learned afterwards that many of the characters and experiences in Frey’s life were fabricated, I would have been upset. But it likely wouldn’t have — and didn’t now — stop me from still finding the Frey’s struggle with drugs both fascinating, sad and educational — however enhanced they may be. Frey’s writing style also mirrors the struggle of an addict. New paragraphs are not indented. Many sentences are run-ons. Selective words are capitalized throughout the books, like Family or Girl or Fury. Those choices parallel the messiness, disorder and classification of things good and bad with which an addict tends to deal. One can assume that Frey’s staying sober is real since he’s now a well-known published author. The “friends” he references throughout the book mostly end up in jail or dead in the books’ epilogue. Even though those characters may not be real, I believe that their endings are likely real for most addicts of that level. The book’s details may not be real, but the experience seem true, and that makes it worth reading. Get A Million Little Pieces in paperback for $9.25. Mein Kampf, or what would be translated as My Story, is the autobiographical book that helped place Adolf Hitler in a position of power in Germany before WWII. Because of that, the German state of Bavaria refused to print the book after Germany lost World War II. But as of January 1, 2016, the book’s copyright expired, and now Mein Kampf has reached bestseller status. According to Mic, only 4,000 copies were planned the first printing of this new — and annotated — edition. As of last week, pre-orders hit 15,000. The new version was annotated those reading it for scholarly use. An author featured last week on NPR’s “Fresh Air” said Mein Kampf is written in mostly statements, not arguments, and that the book is less impactful than Hitler’s speeches and oratory at the time. He had no fears about what the reprint of the book could mean. Other supporters also agree that the book serves an educational and scholarly purpose. But since our current world still experiences so much hatred toward other ethnicities, races and religions, it’s hard for me to understand the good that the re-release of Mein Kampf brings. I believe in free speech, and as a Jewish person, I am curious to try and understand where his anti-Semitism started. But the thought of a vulnerable, irrational person reading this also makes me nervous. Remember that time Paula Deen said something naughty? Apparently time heals wounds. According to Entertainment Weekly, Paula Deen got a new book deal, two years after Random House dropped her following her racial SNAFU. Now Deen has an agreement with Hachette Book Group. The agreements gives Hachette permission to distribute around the world Deen’s books that were released under the Paula Deen Ventures label. 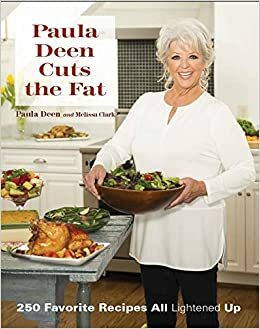 Deen’s first book with Hachette, Paula Deen Cuts the Fat, is expected to be released in September. 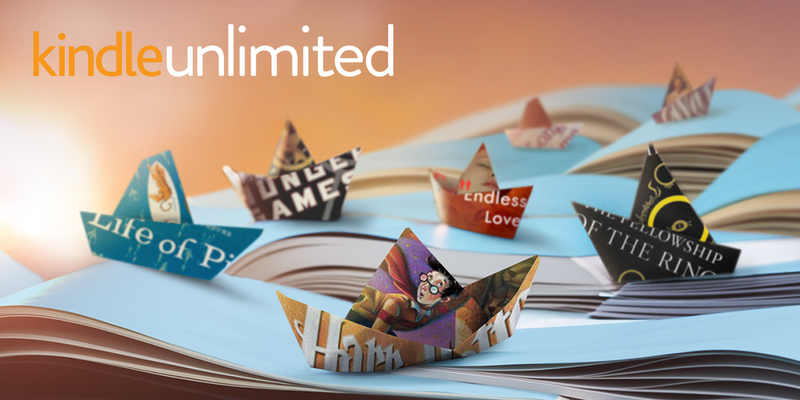 Several other books are already planned for later releases.